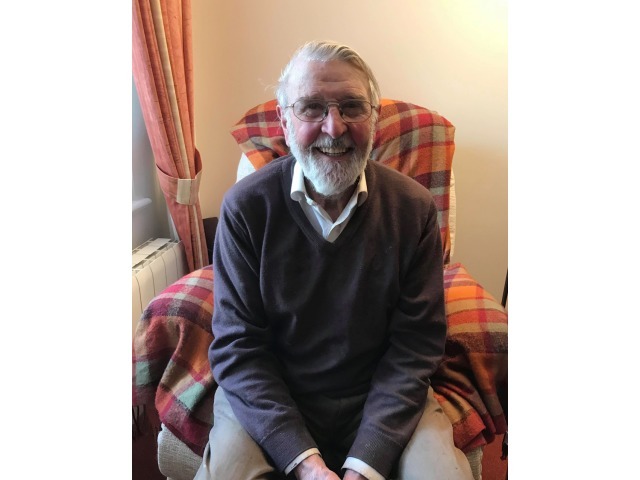 Best known for his many political roles such as Speaker of the House of Keys and President of Tynwald, in this interview Noel, who still sleeps in the same bedroom in which he was born, talks of eighty years living in the community of Ballabeg, Arbory, and his formative years. Perhaps to some, Ballabeg is a few houses that you drive past on the way further south, but to Noel it is ‘the centre of the universe around which everything else revolves’. Noel talks of the school, the Post Office, the Smithy being a real hub of the village, chapel and church life, Laa Columb Killey, the highlights of the annual calendar, the Young Farmers, auctioneering, Ballabeg Young Men’s Club and life growing up as the youngest of five on ‘The Friary’.